Maternity: I recommend scheduling your maternity session around 30-34 weeks which means contacting me around 20 weeks is best. Or even earlier to ensure availability in booking. Maternity, Baby and Family sessions are typically 2-3 hour in length and can be scheduled for studio or outdoor locations. Newborn: Newborn sessions should be booked while you are still pregnant. It is never too early to book your sessions and you can easily schedule a visit to our studio anytime. Newborn sessions typically last 2-3 hours of studio time, allowing baby’s momentary needs to gently guide our time. Sessions are not limited due to fussy babies. All props, wraps and wardrobe are included in your session. A tentative session is booked based on your due date while you are still pregnant to guarantee your session. Once baby is born, notify us and a firm date will be scheduled. If you have already given birth, don’t stress, we will do our best to get you. However, priority scheduling is given to existing bookings. The number of sessions we book each month is limited to ensure quality to our clients. 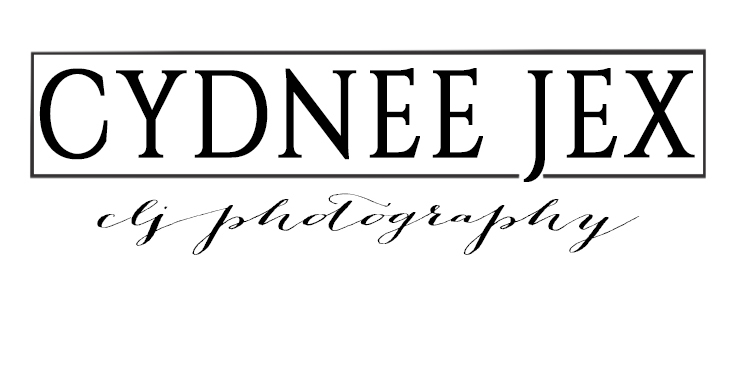 Visit our investment page for more details or schedule a studio visit with CLJ Photography.